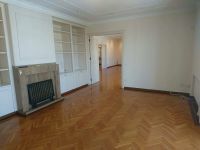 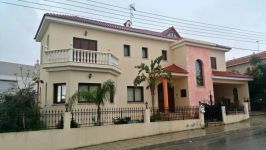 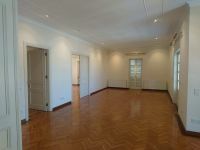 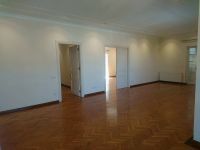 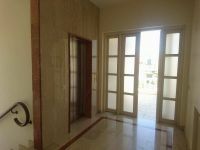 Upper level listed house for rent in Presidential Palace area. 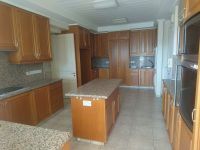 The house consists of a spacious living room area, dinning room, breakfast room, solid wooden kitchen with granite worktops and full branded electrical appliances. 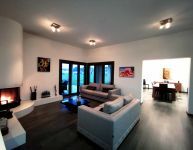 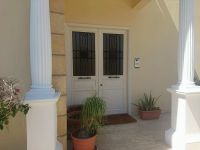 Four bedrooms, two of which have en suite showers and one main full bathroom and a guest toilet. 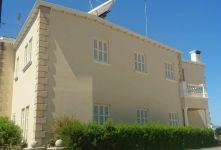 It has also central heating diesel, fully air conditioned, fire place, solid wooden floors throughout, solar panels, water pressure system, independent lift and separate entrance, 3 phase electricity and satellite dish. 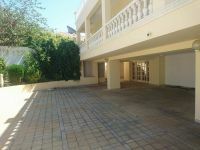 Two covered parking spaces and electric gates. 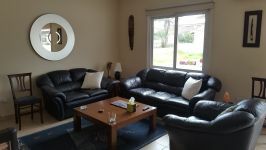 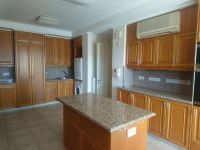 Can be fully furnished for long term rental. 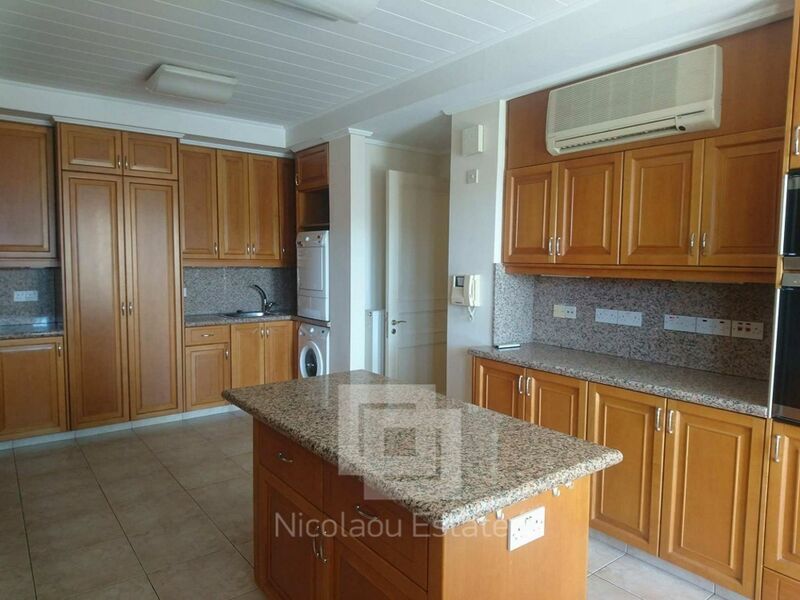 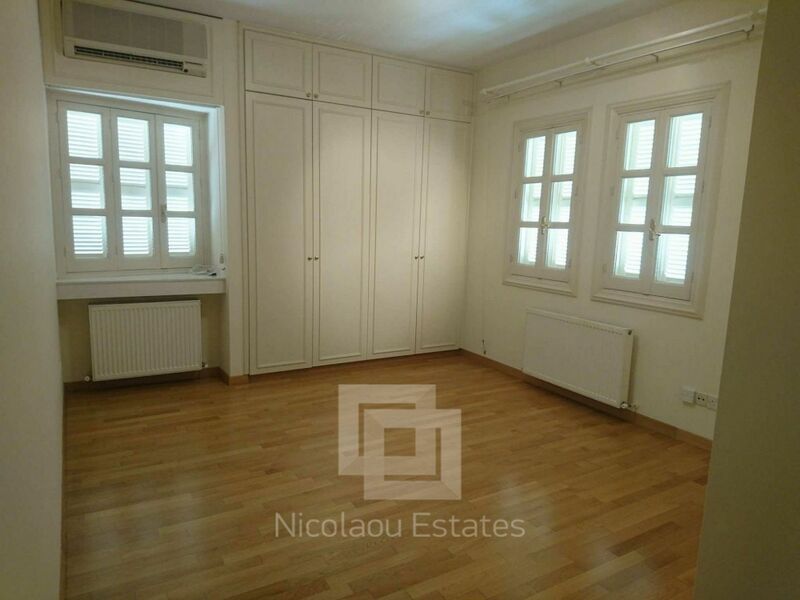 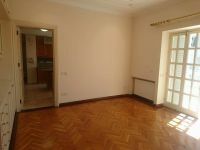 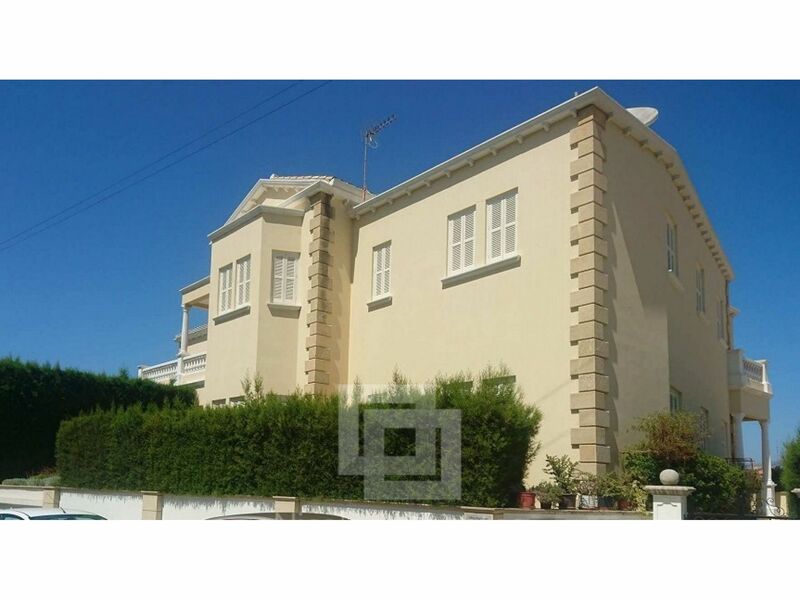 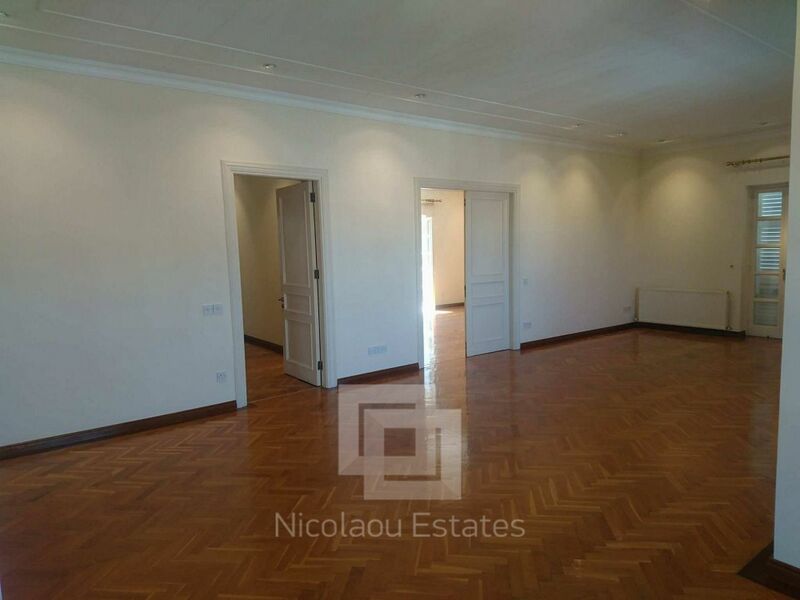 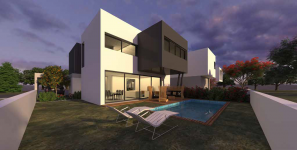 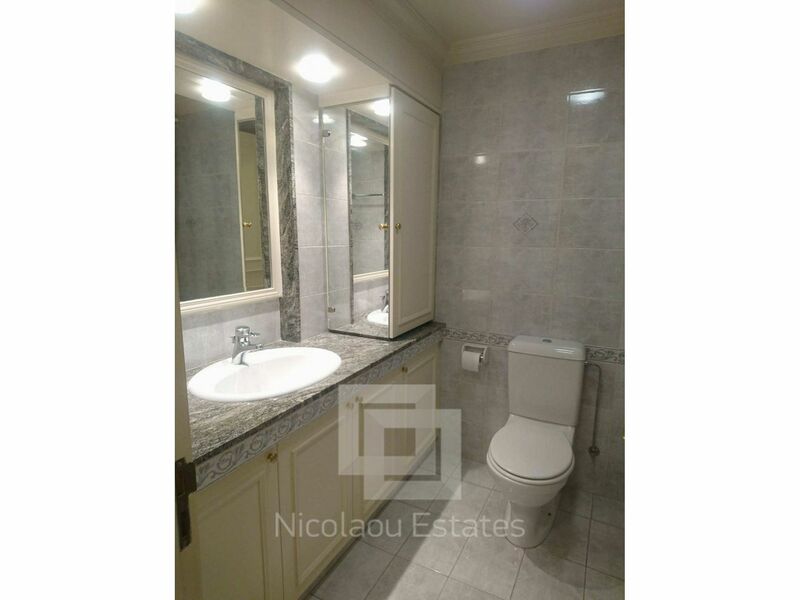 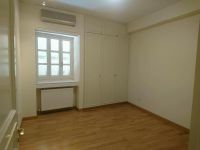 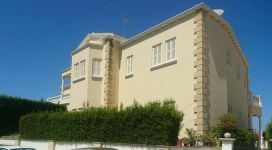 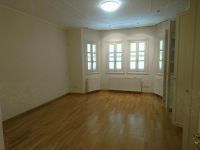 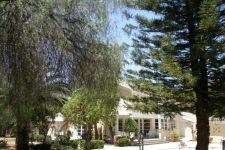 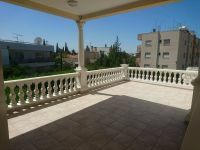 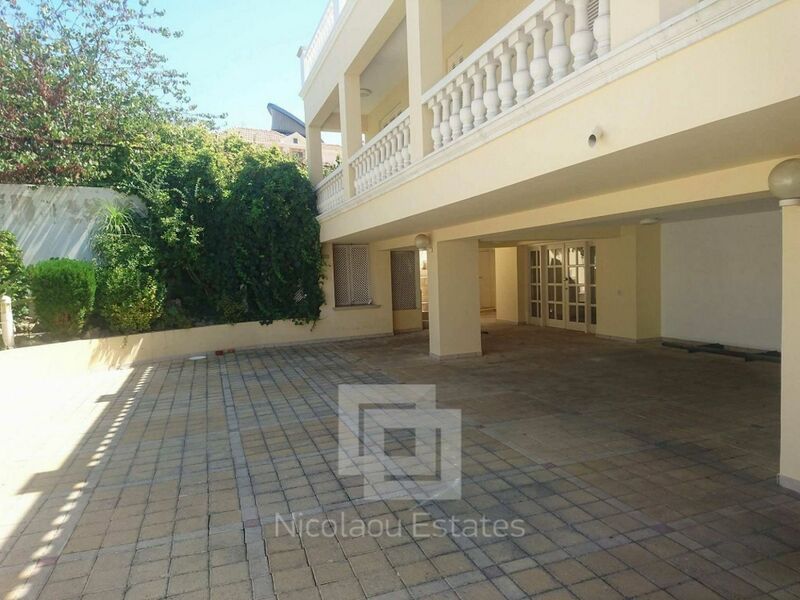 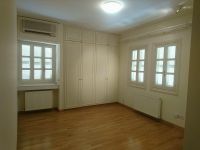 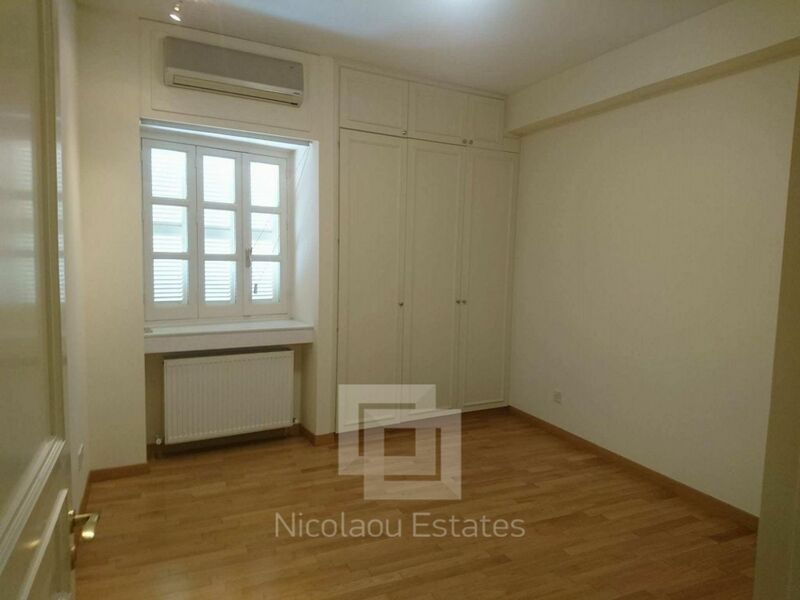 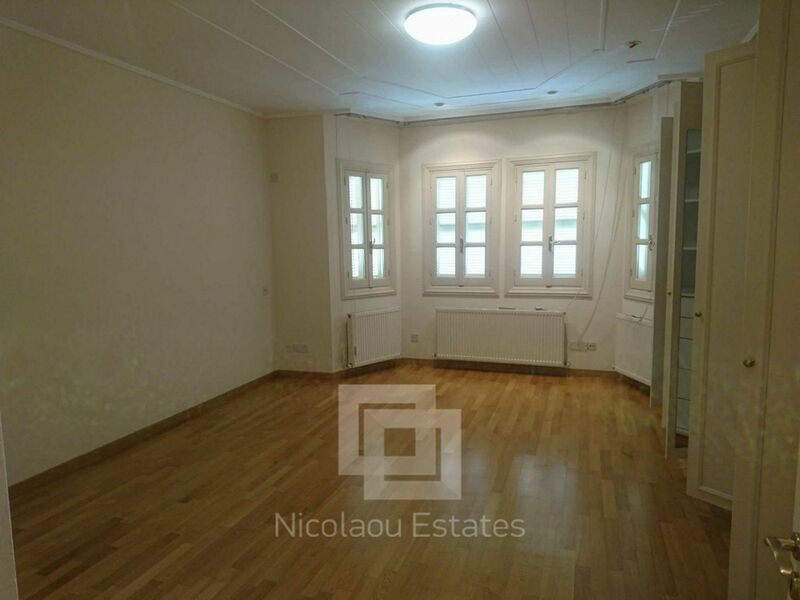 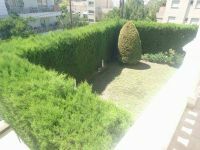 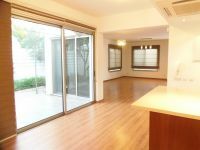 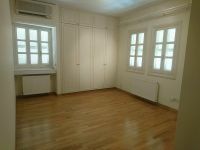 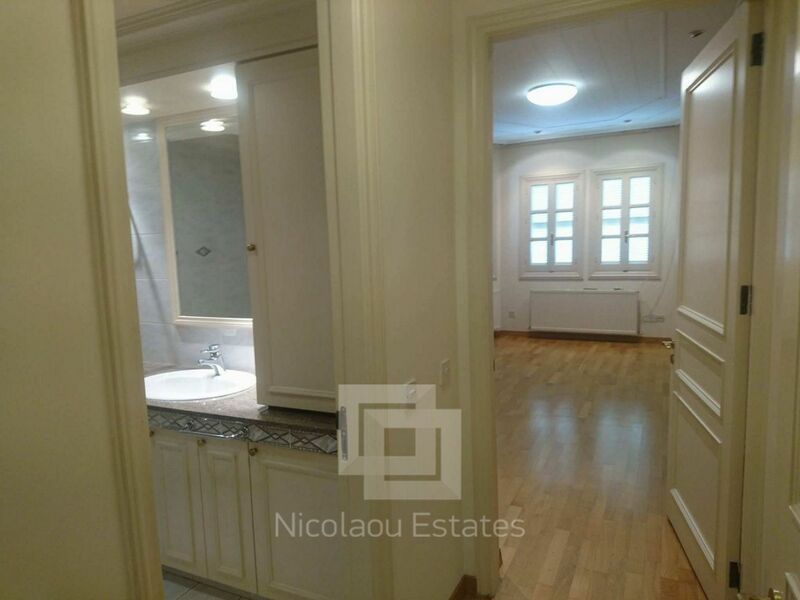 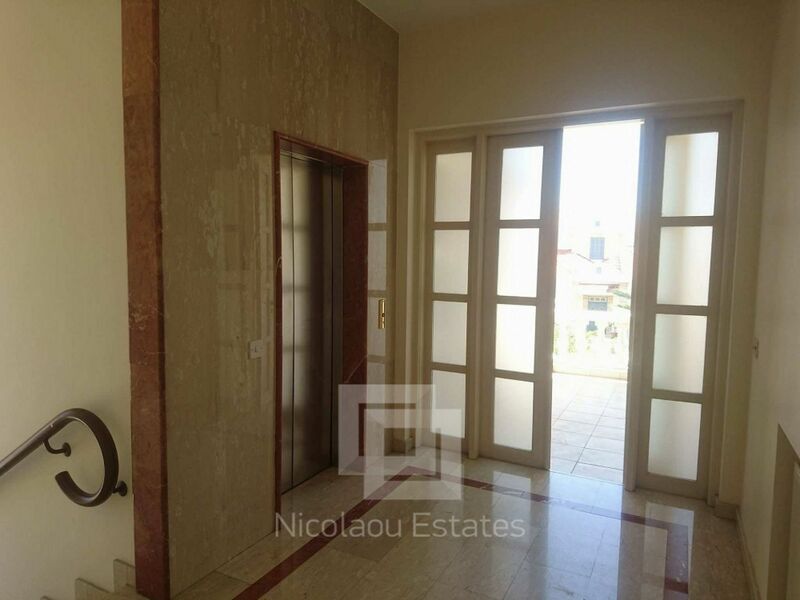 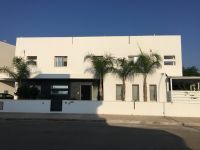 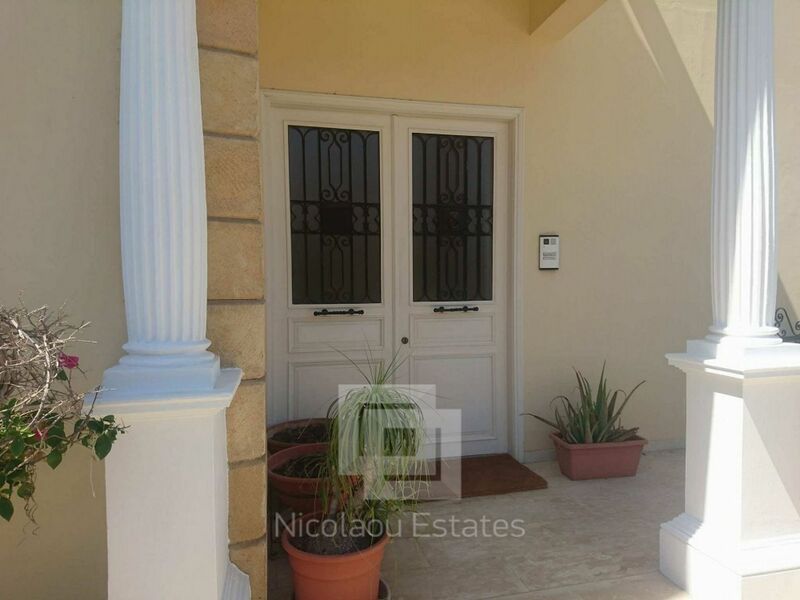 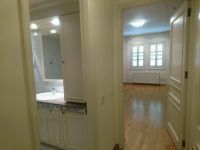 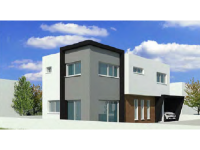 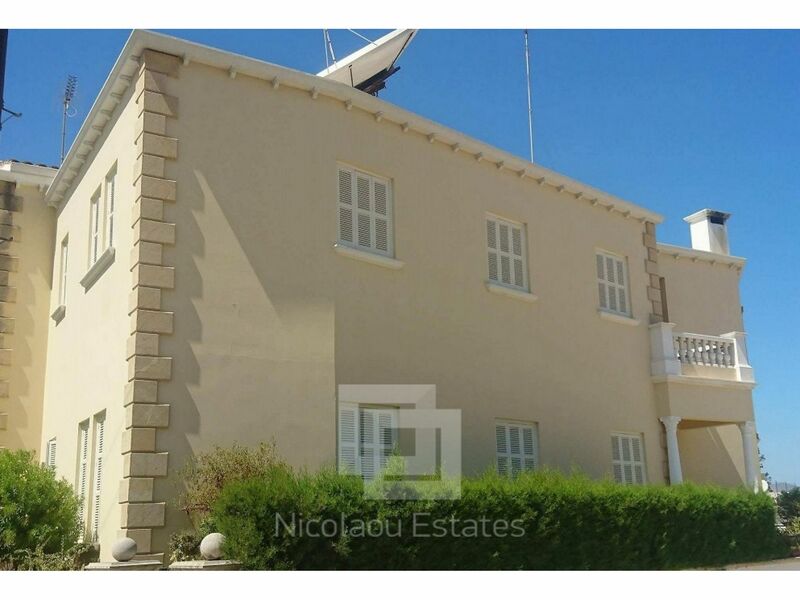 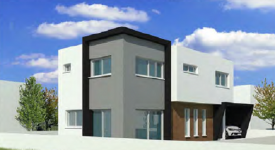 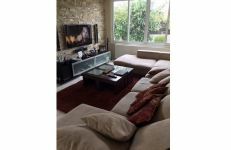 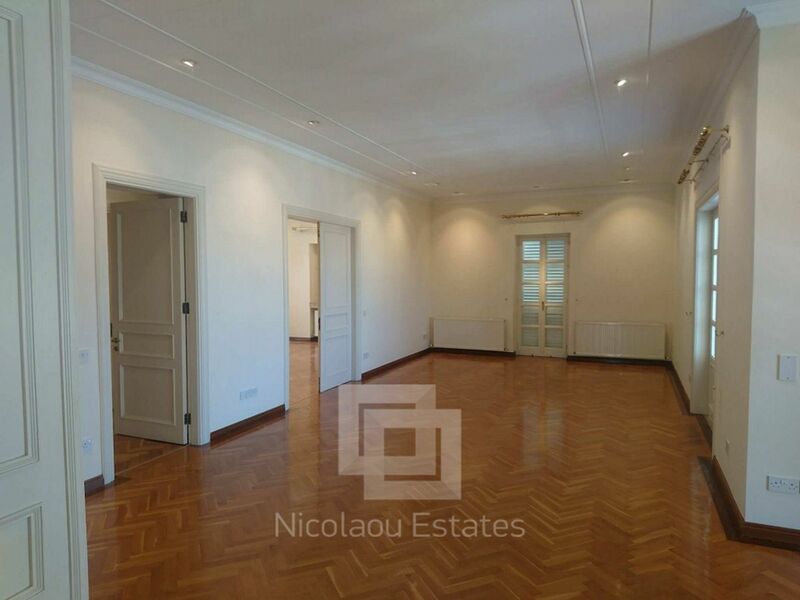 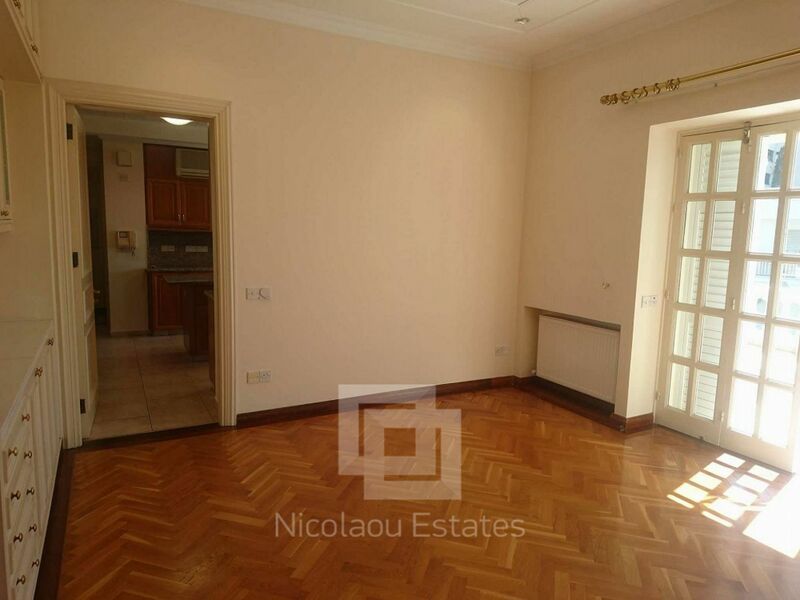 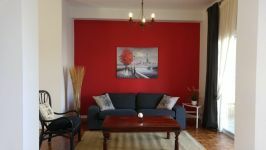 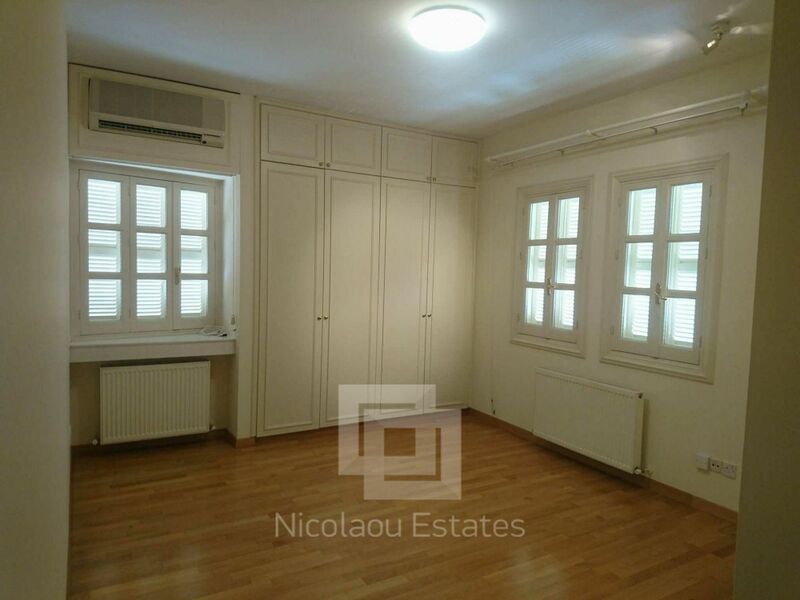 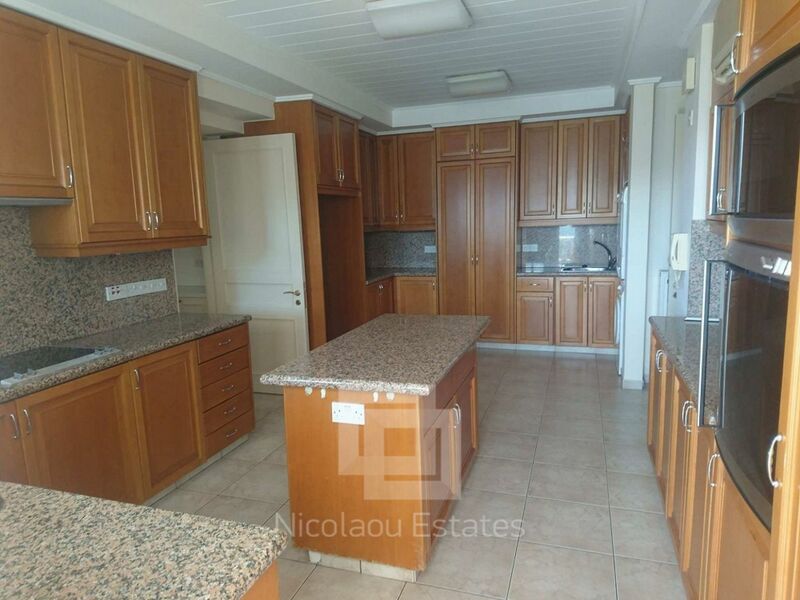 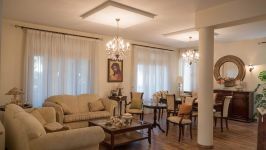 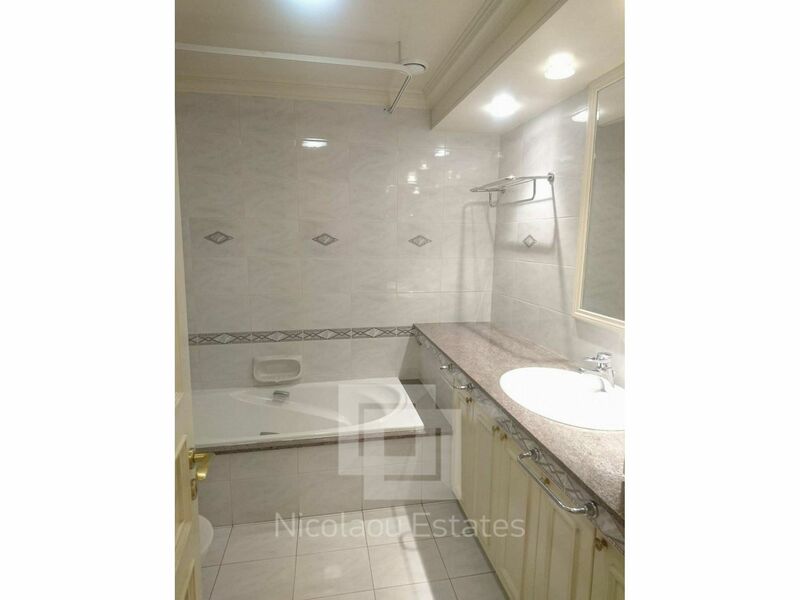 This 4-bedroom house in Town Center, Nicosia is being offered for rent (long term) at PoA. 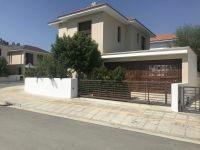 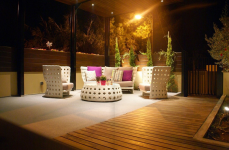 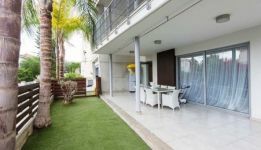 A home for a family in Nicosia!